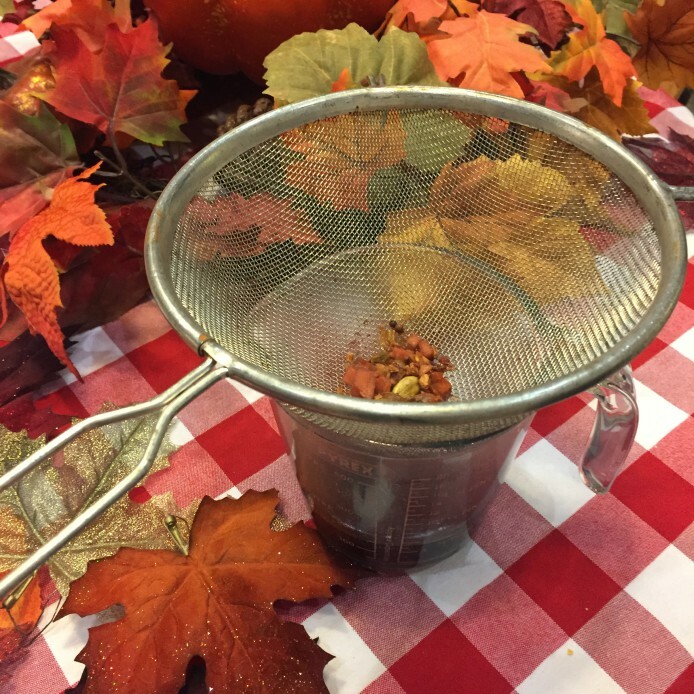 We absolutely love our Spiced Pumpkin Pie tea. 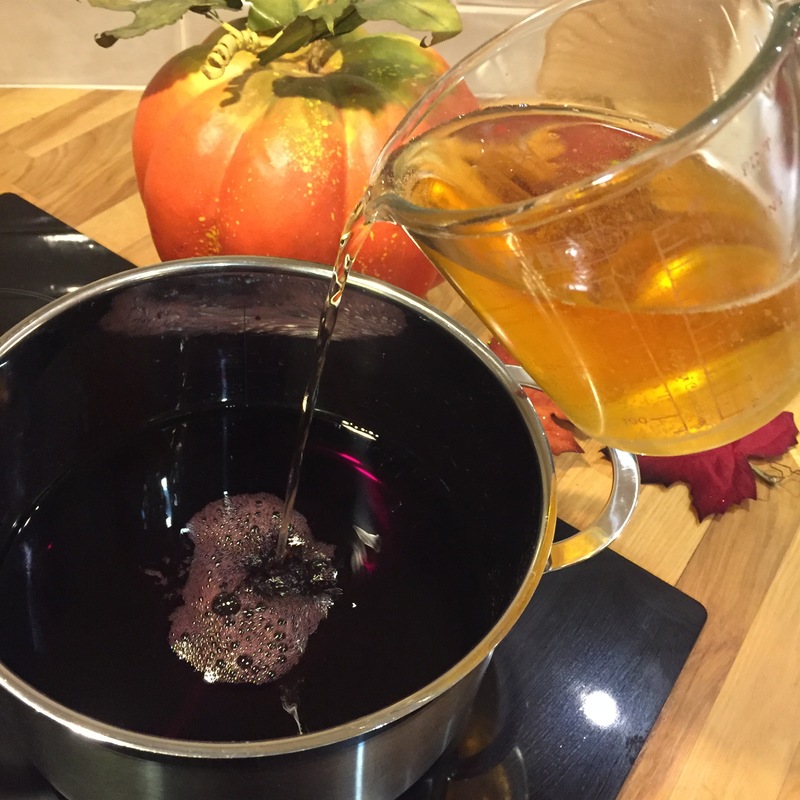 We wanted to create a Halloween party punch to enjoy this Autumn. 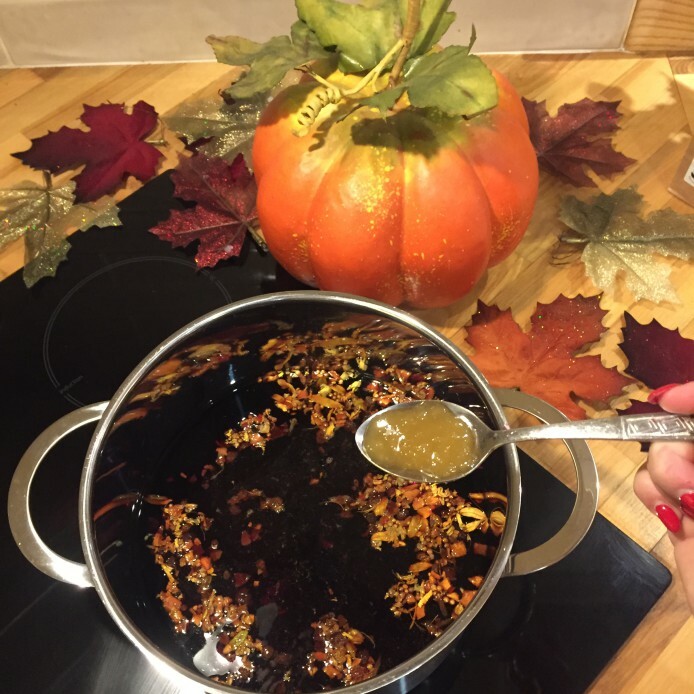 So Hannah got experimenting in the kitchen and created this yummy, Spiced Pumpkin Pie Potion. First, pour the red wine and the cider into a large saucepan and heat on medium to low heat. 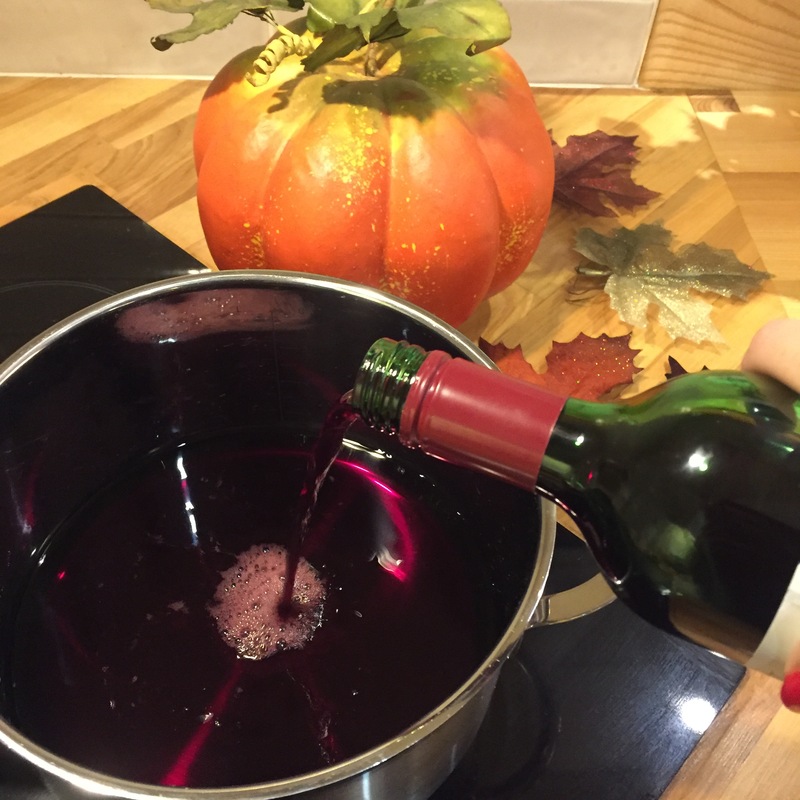 Do not let the wine and cider boil, as you will cook off the alcohol (which may make your party a little bit less fun!!). Next, scoop in the Suki Spiced Pumpkin Pie tea and allow it to infuse in the pan - if you want to drink straight away, I would recommend 3 tbs - it will work best, and give the most flavour if you let the tea infuse over-night in the fridge! 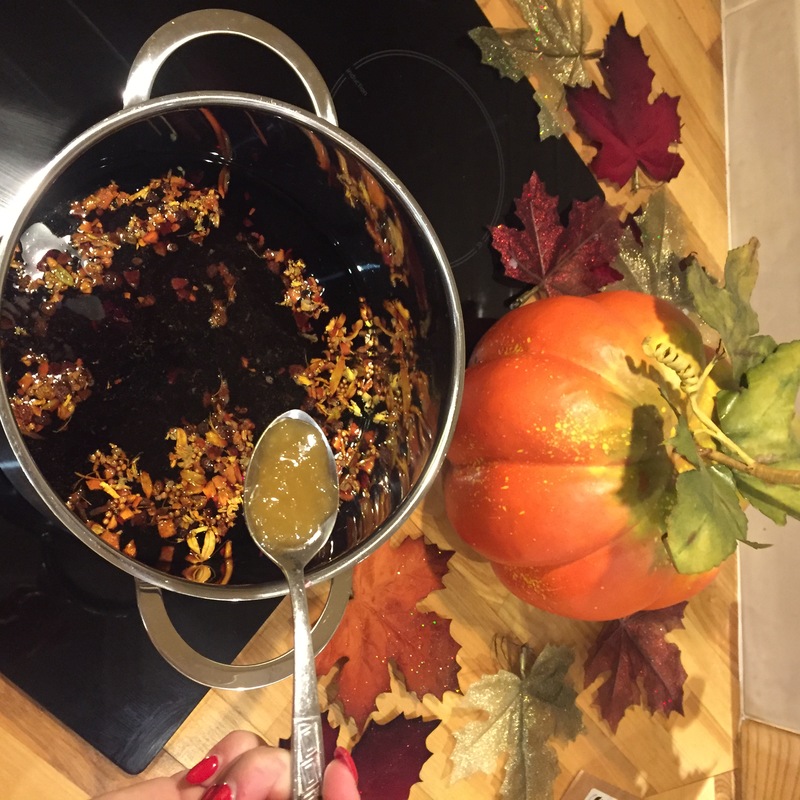 Next add the honey. Zest the orange, and cut the orange in half, squeeze half the juice into the wine/cider/tea mixture and cut the other half into slices for decoration. When the Spiced Pumpkin Pie Potion is heated to a drinkable temperature, strain, using a sieve and enjoy! 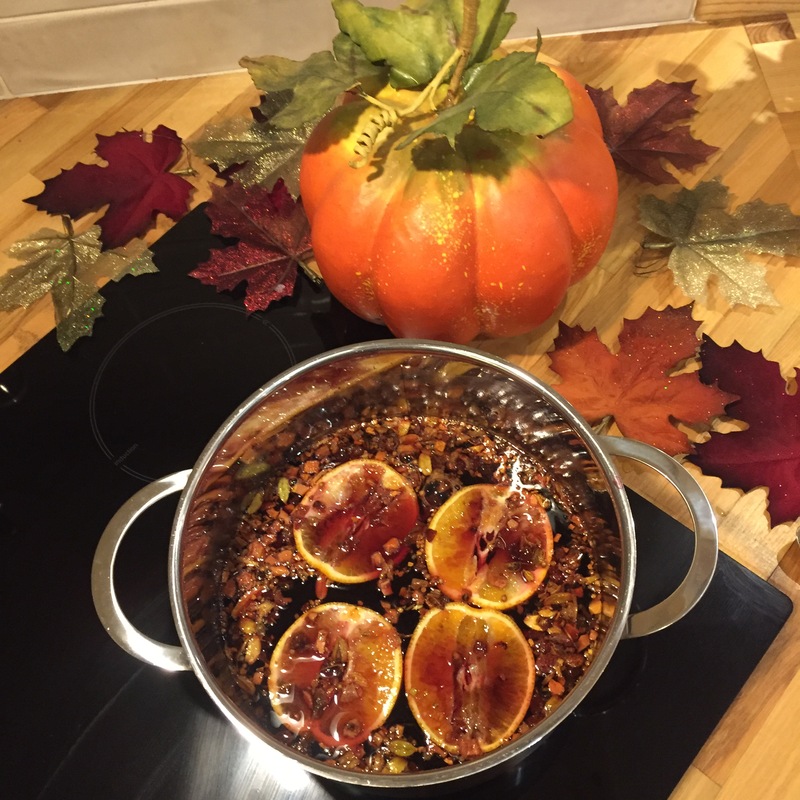 This is so easy to make and tastes exactly how Autumn should! 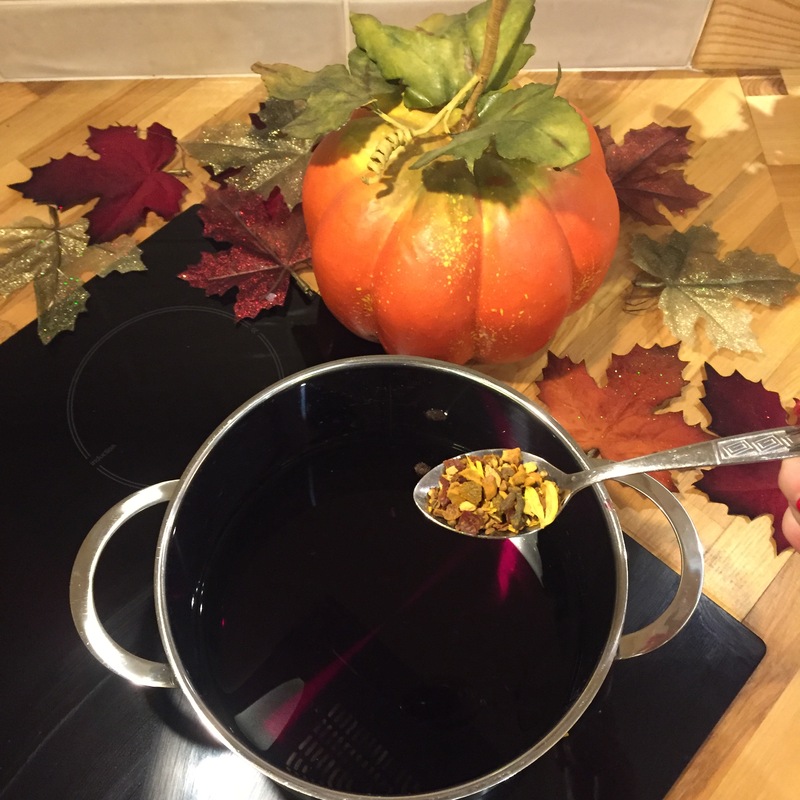 Spiced Pumpkin Tea is half price all month so now is def the time to try it and why not give this tea recipe a go yourself? 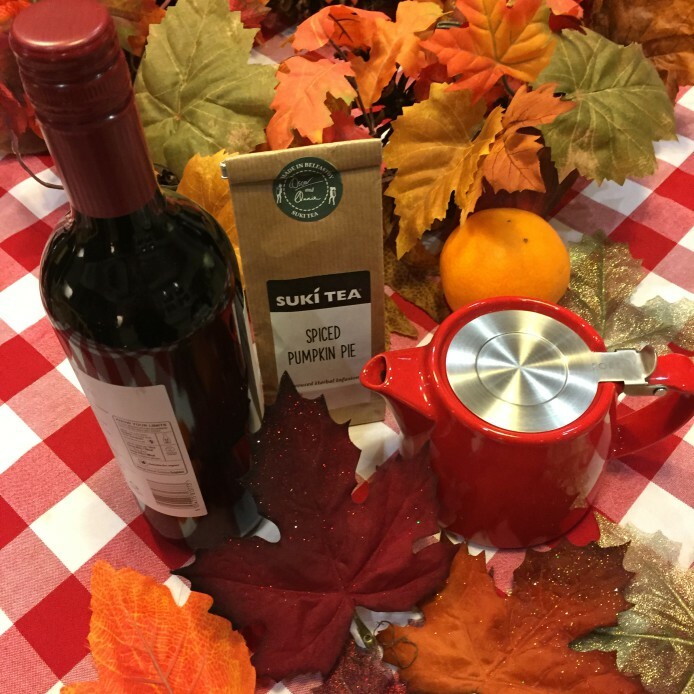 Don't forget to use #sukitea on social media so we can see it! 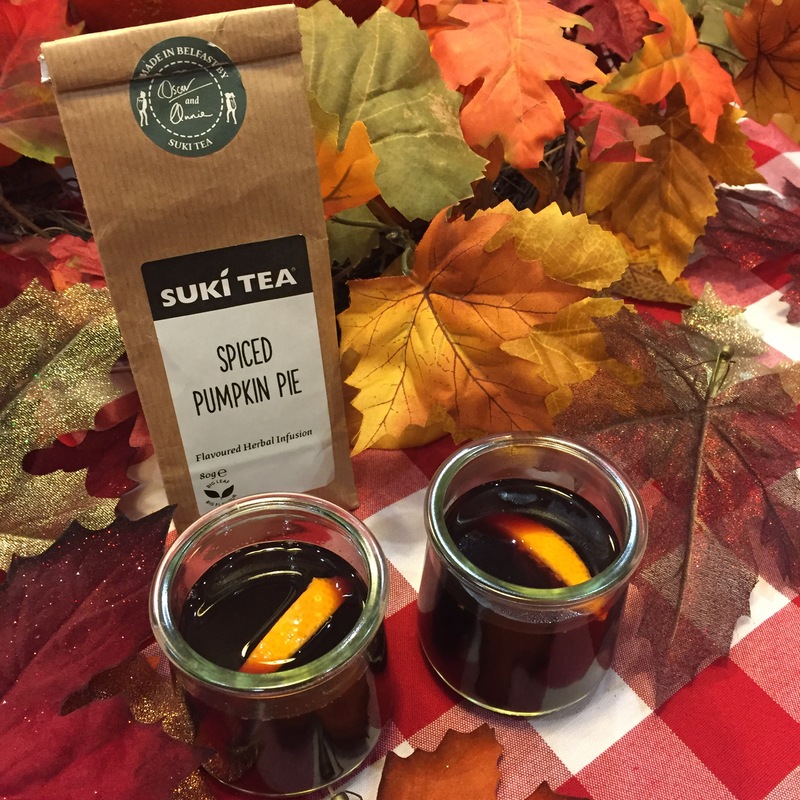 You never know, we might even send you some Autumn Suki treats to say thanks!